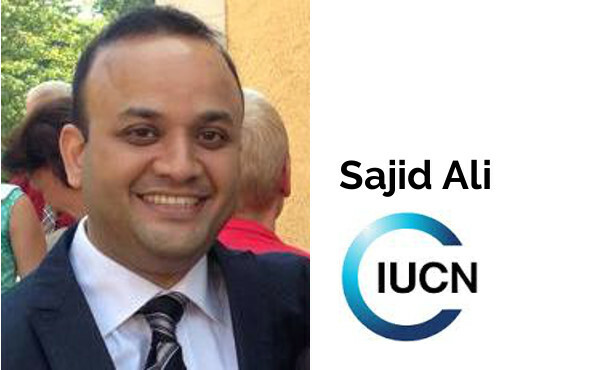 “The reward comes from achieving something out of a challenging situation and making it an opportunity” - Listen to Sajid Ali's advice that will get your hopes up! Important lessons –It’s not all about your expertise! What are the personal traits that IUCN are looking for? How you can make an impression with your CV and interviewing skills. If you enjoyed this episode, please share it using the social media buttons at the right side of this page. Also, please leave an honest review for the UNjobfinder Career Podcast on iTunes! Ratings and reviews are extremely helpful and greatly appreciated! They do matter in the rankings of the show, and we read them all. Thanks to Sajid for being such a great guest!